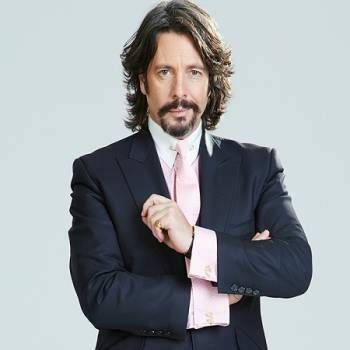 Laurence Llewelyn-Bowen is best known for his appearances as a flamboyant presenter on BBC TV's Changing Rooms, a role that made him something of a media celebrity. 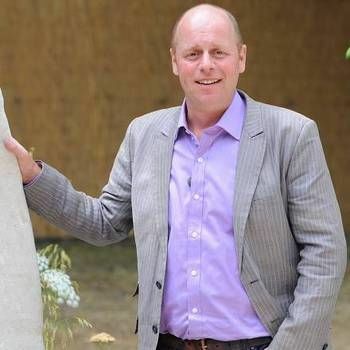 But his outwardly ostentatious side is balanced by a devotion to interior design - he has written three books on the subject and is a regular contributor to leading interior design magazines. Following on from the success of Changing Rooms, Laurence has appeared on a diverse range of TV shows in recent years, from presenting the daytime show Auction Party to being a judge on Popstar to Operastar (both ITV). 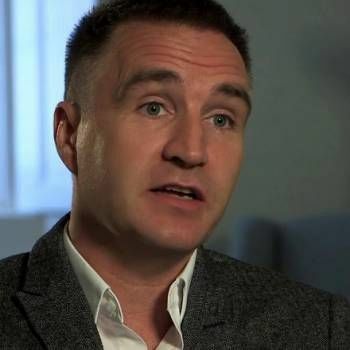 More recently, he has appeared in the reality TV show The Apartment, as well as being frequently featured in the BBC programme DIY SOS: The Big Build. Laurence and his wife Jackie are keen charity supporters and in January 2006 took part in the Valentine's Day celebrity couples edition of Who Wants To Be A Millionaire?, winning £500,000 for their chosen charity, The Shooting Star Children's Hospice, of which they are both patrons. 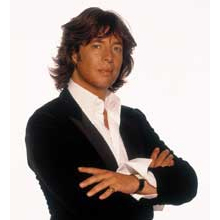 Laurence is also a patron of the children's charity MERU, co-founded by his father Trefor Llewelyn-Bowen and Bill Bond in 1970. With his irresistible charm and infectious wit, Laurence makes for a memorable choice as an Awards Host or After-dinner Speaker. To book him, contact a Prime Performers Booking Agent via the online booking enquiry form or alternatively call us on 020 7251 8222 to discuss your requirements. Speaker and designer from BBC Gardeners World.